You’re wedding videographer will be responsible for capturing the essence of your wedding day, and you want to be sure their creative vision is the same as yours. You also want to be sure you’re getting value for money! Here are some practical questions to ask your wedding videographer. 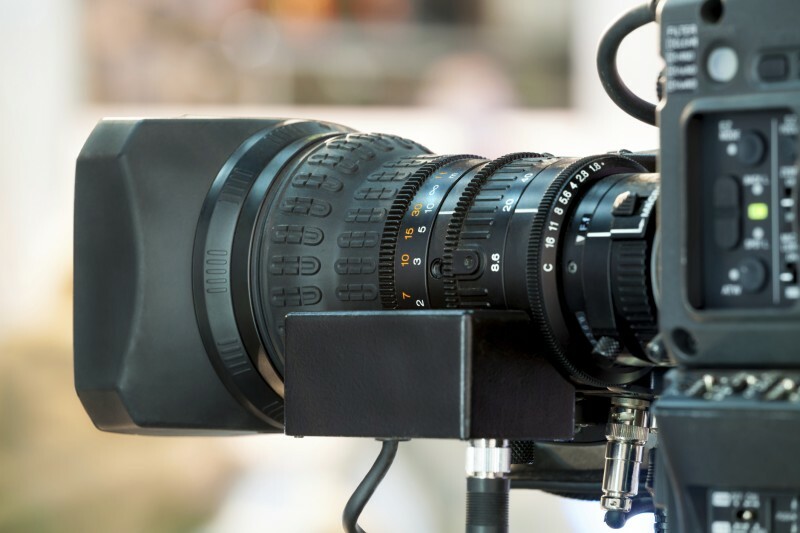 The majority of videographers have a standard package which states the number of hours they will be willing to film in different areas, the video’s style, the number of DVDs they will provide and how they will be delivered. Always be aware of what is included in your package, and always ask if you would like a service that hasn’t been explicitly discussed. Do they have a preferred style? Is your wedding video going to be in a documentary style or more cinematic? It might end up being a combination of both. Could it include poignant interviews with guests, or will your videographer be able to edit in footage captured by wedding guests on their iPhones or video cameras as an extra feature? Will the liaise with your photographer? It is important to know whether your videographer and photographer have worked together before and what their relationship is like. Would it be possible for your videographer to incorporate some of the still images from the photographer into the end product? Is this their first booking at your venue? If their reply is no ask if it possible for you to watch their other videos filmed at the venue. If the answer to the initial question is yes, see if they would be willing to visit prior to your wedding day so they can explore the venue and pick up ideas for creative angles and styles as well as lighting. What sort of equipment will they use? If you know the sort of equipment they use you will be able to check online that it is high end and good quality. Well-prepared videographers will also have backup equipment in case of technical emergencies. You should also be aware of how intrusive the equipment is likely to be, will your videographer be able to float about unnoticed or do your aerial shots require a small crane? If your wedding is to be outdoors or held in the evening with low romantic lighting, tell your videographer well in advance. There is no doubt that they will be able to accommodate the specifics of your event but they will need informing so they know to have the correct equipment with them throughout your day. How many cameras can you expect? 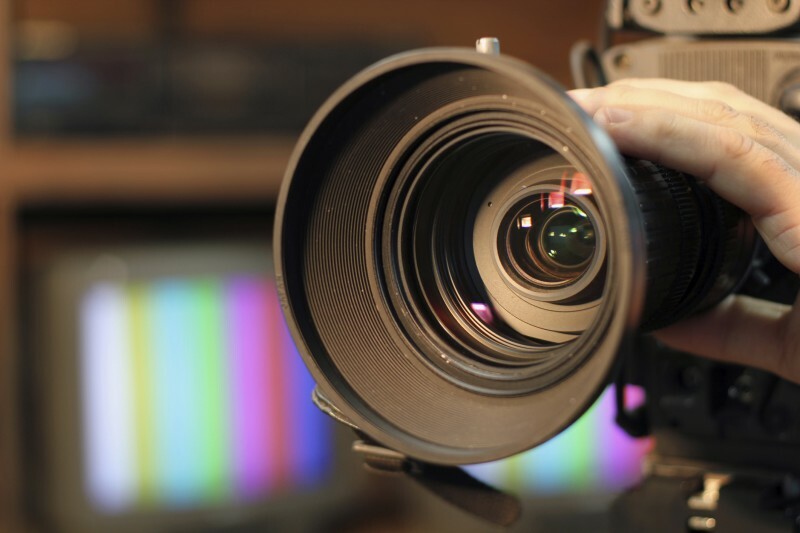 While having two videographers may sound unnecessary, having twice the footage can be worth the extra cost. Imagine having one camera on the bride as she arrives and the other filming the groom’s reaction. How is the film to be edited? While you may not understand their technical lingo, you will want to have some idea of how the footage filmed at your wedding will be spliced together so you know how the end product will look. Make sure you know who is in charge of deciding which bits of footage make the final cut and which end up on the cutting room floor, and ask if you would like to choose the soundtrack. Find out whether you can have a copy of the uncut footage.